Do you want to smell the fine scent of hundreds of pine trees near your home and relish a natural environment with elegant homes much like in fairy tales? 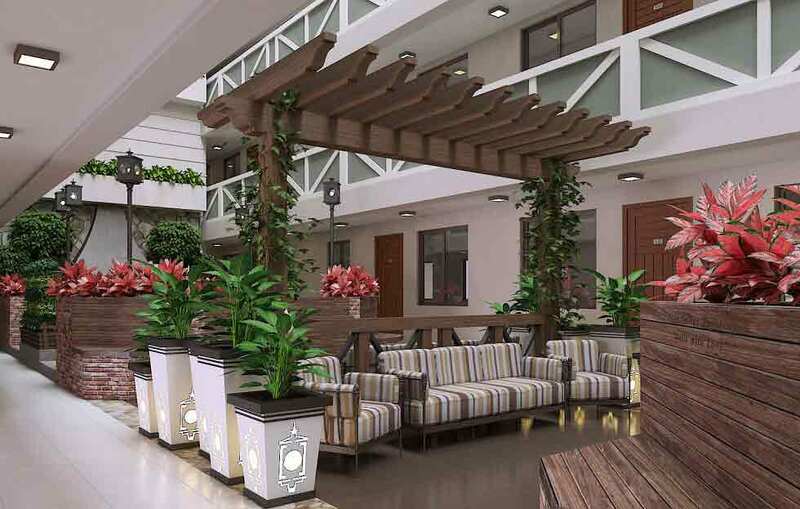 Well, you will only find this awe-inspiring scenes inside The Pine Suites Tagaytay, a lush condo community for sale in verdant Tagaytay City, where nature meets modern and luxury living amid a splendor of heart-stopping views. 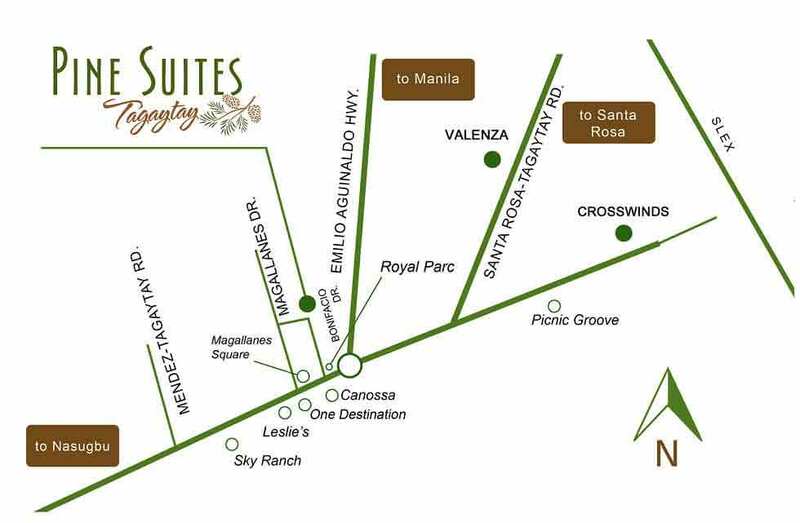 The Pine Suites is Crown Asia’s (a Vista Land Company) latest leisure and luxurious residential condo development in Tagaytay City, just several meters away from the busy Bonifacio Drive, but too close to where the fine dining restaurants of the city are situated and its massive verdant greens. The residential development is made up of three medium-rise buildings, with 5 floors each structure, and etched with cobblestones. This Danish-themed condo community is handsomely built and beautifully crafted very distinct from other conventional vertical developments in the area. This amazing condo community is truly rare, where you can bask in heavenly pleasure while you do your usual thing every day. 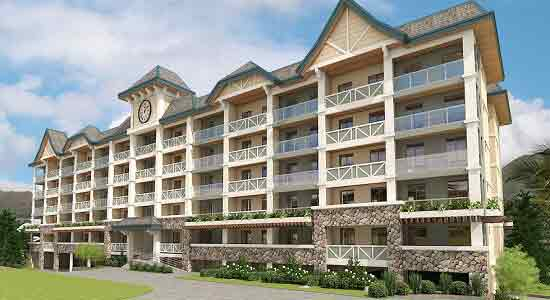 The Pine Suites is situated along Bonifacio Drive, Tagaytay City, Cavite, an address nobody wants to lose because they have more to gain. 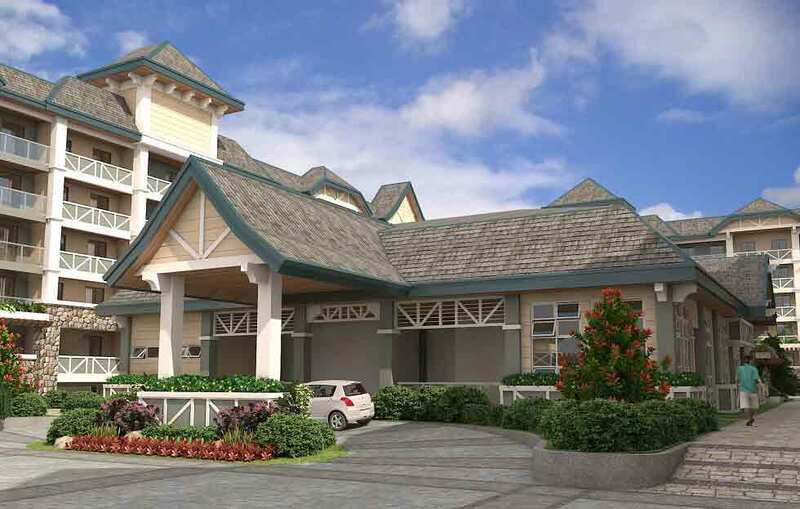 This ideal location takes you closer to Tagaytay’s majestic valleys, the finest resorts near the sky, the verdant hills that scream of fine scented pine trees, and the picturesque panorama of world-renowned Taal Lake with its famous Taal Volcano at the center. 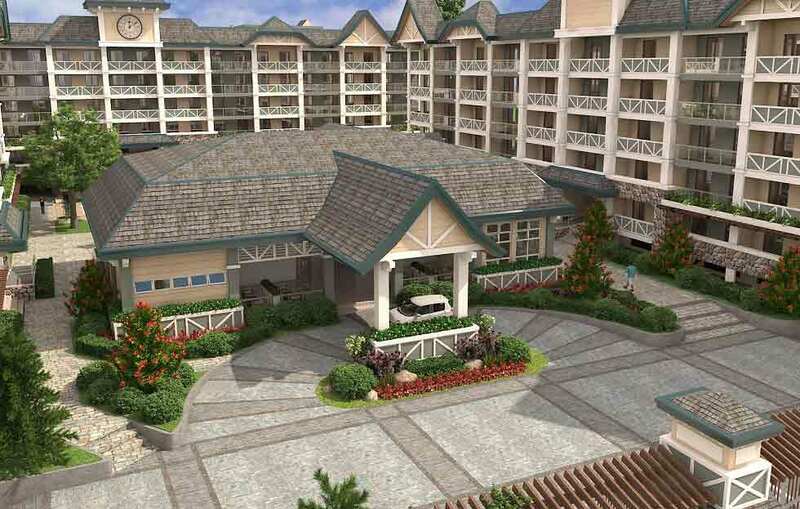 Moreover, this resort-inspired condo community has exceptional amenities and functional features set in a hillside enclave that includes interconnected parking areas, pine tree-lined entrance gate with guardhouse, 2 high-speed elevators (one passenger and one scenic elevator) each building, 24/7 security, and perimeter fence engulfing the more than 1-hectare sanctuary. 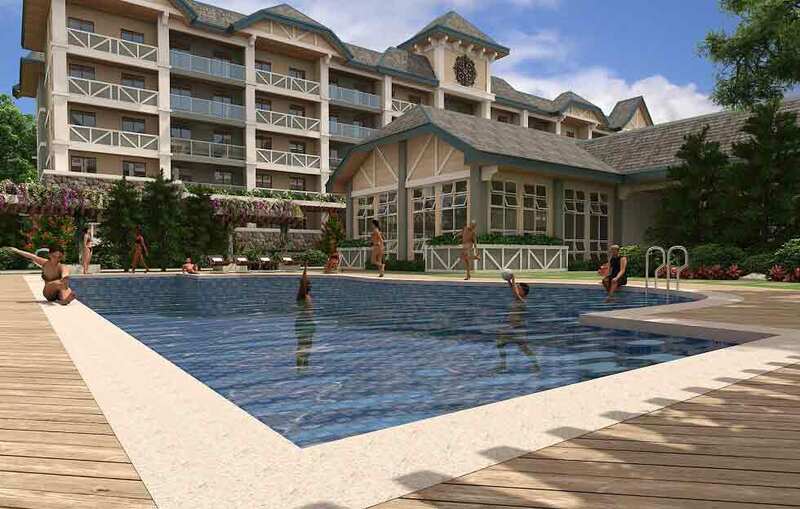 The site also offers diverse recreational amenities segregated into Aquatic Entertainment, Outdoor Relaxation, and Indoor Recreation that you can’t find in any other high-end residential developments in Tagaytay. A vibrant but solemn condominium haven in Tagaytay City, the Pine Suites is mesmerizing as it is enchanting, just like a modern wonderland. 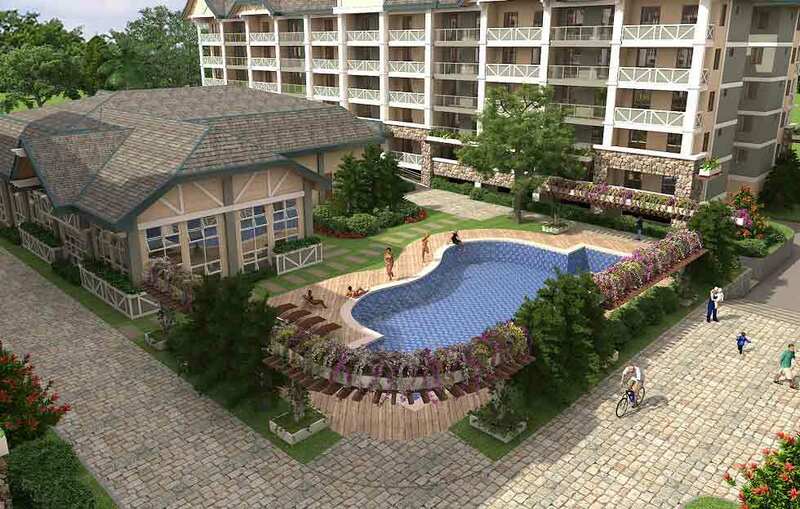 The project offers diverse residential units that will suit your family’s needs. 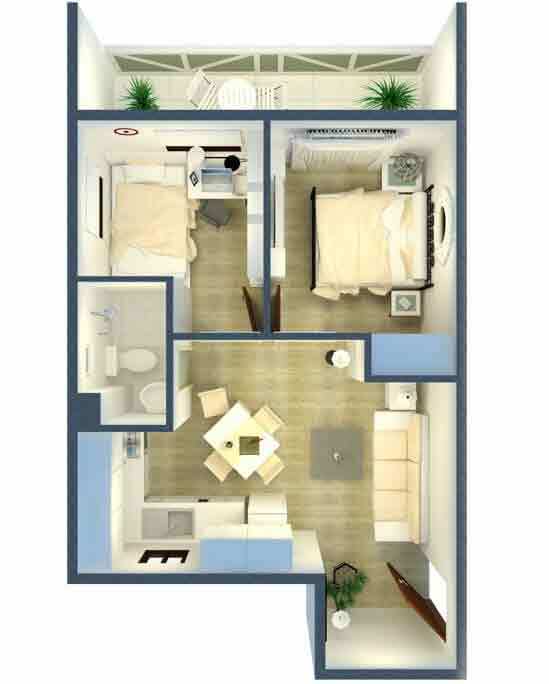 There are Studio Units with an ample space of 23.79sqm of floor area, with 1 T&B, balcony, and spacious living, dining, and kitchen areas. 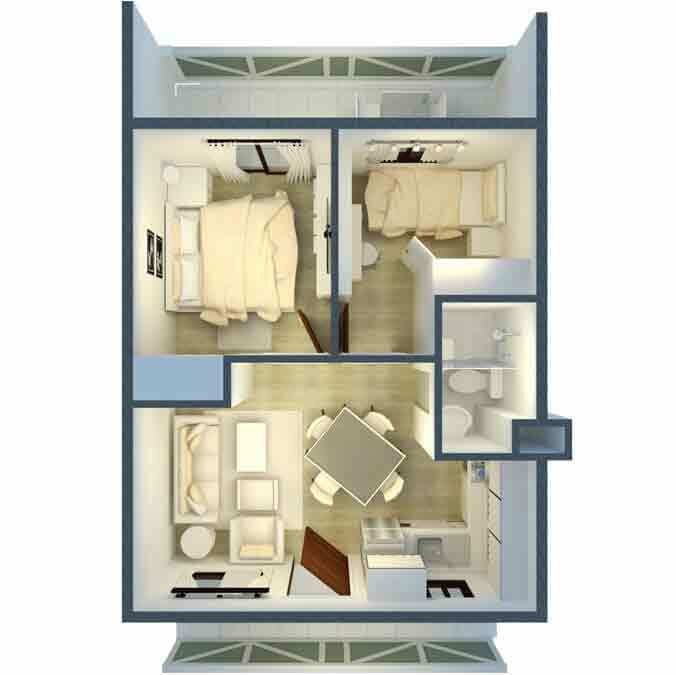 The 2-BR Suite Inner Units have a floor area of 45.38sqm including balcony, 1 T&B, and roomy space for living, dining, and kitchen. 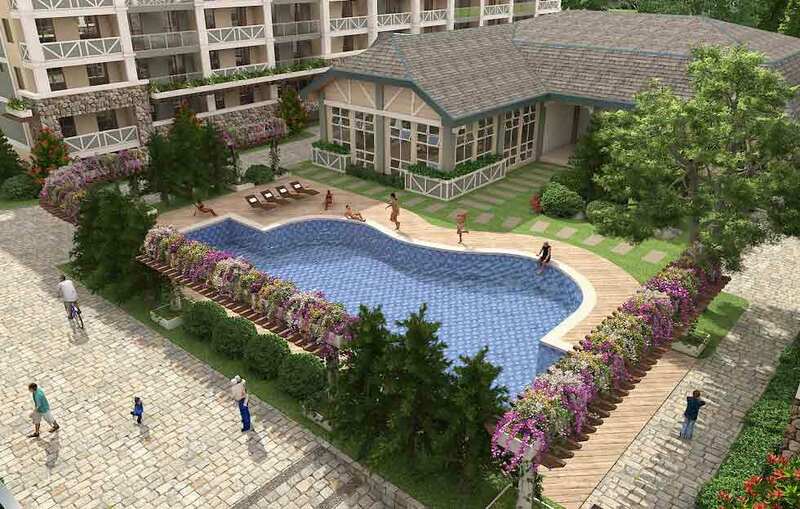 The 2-BR Premiere Corner Units have 48.79sqm of floor area including balcony, and 1 T&B. Each unit comes with floor-to-ceiling windows allowing you to witness an everyday dose of the natural views as far as your eyes can see. 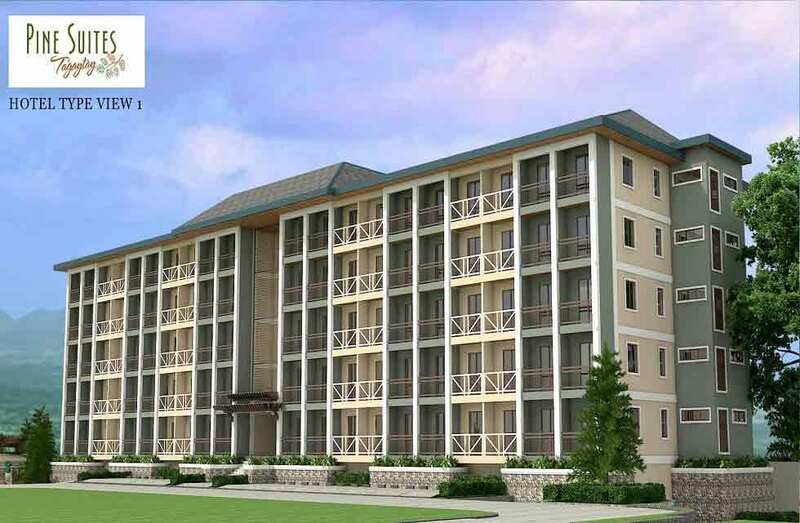 Each building has a log-cabin-styled lobby that has also large windows to accommodate more fresh air inside and a fireplace that will warm every resident and guests before going into their heavenly units. 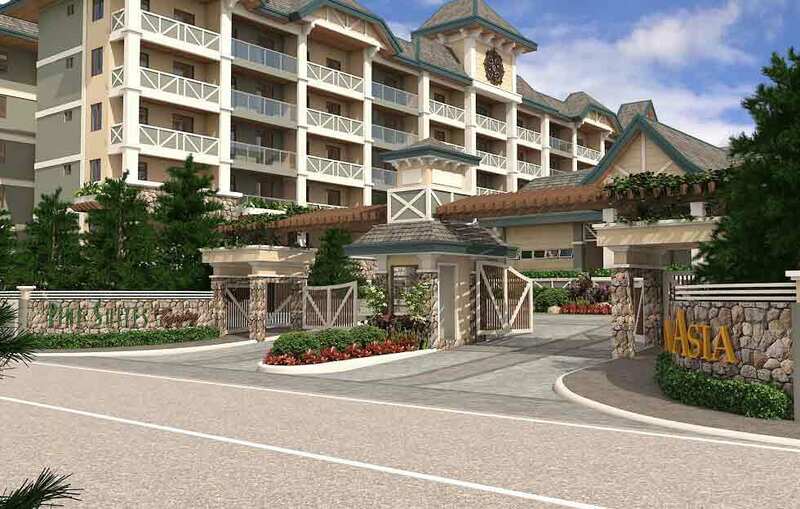 This awesome community is truly a stunning family retreat that you can come home to every day.